He wades into crowds, kisses babies and exudes a folksiness that is utterly disarming. At the same time, David Perlich reports, Pope Francis is moving himself and the Vatican's diplomatic corps firmly onto the global stage, saying politics is "a common good." Is this pope more political than John Paul II? 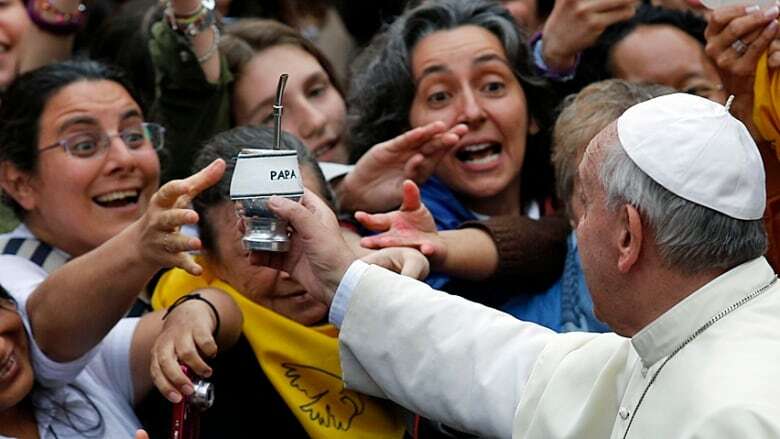 Those who think Pope Francis is just a nice old fella in white who will spend his pontificate kissing babies and blessing the faithful had better give their heads a shake. Popes have the power to shape our world. And Francis is already at it. The recent meeting between Palestinian President Mahmoud Abbas and Israeli President Shimon Peres at the Vatican, as well as the upcoming trip to Albania, shows a Pope putting the Catholic Church firmly back on the global political stage — a reboot of the John Paul II years. The Vatican insisted that the unprecedented Middle East meeting was not political, but rather a matter of "prayer." But while there is no doubt Francis believes in the power of prayer (he is, after all, the Pope), this savvy Jesuit is also well aware of his political clout. In a recent interview with a Spanish magazine he said politics is a form of love and "leads to the common good," and that anyone who doesn't get involved in politics for the common good is being selfish. Human rights, demands for economic justice, refugee rights, sexual and reproductive morality, and peace — these are all profoundly political issues. Global issues. And while many in the West guffaw at the idea, the majority of our planet considers religion and politics inextricably entwined, a political order informed by faith. Pope Francis is striding onto the global stage with this platform in his pocket. For centuries, the Catholic Church has had a heavy hand in crafting the world. The men behind the cold stone walls of the Apostolic Palace have started wars (the Crusades), brokered ceasefires (Uganda), shaped emperors (Constantine, Charlemagne) and rather casually divided South America between the Portuguese and the Spanish. But, in the 20th century, the ascendance of secular society and the diminishment of religious belief profoundly reduced the church's influence in global politics — to the relief of many. The Catholic Church was impotent in the struggle to halt the bloodbaths of the first and second world wars. And it was later lambasted by left and right alike for its perceived moral ambivalence during the discord that led to those disasters. In the restructuring of the postwar world, with its profound East-West schisms, popes and their policies were ignored by many traditional Catholic voters and all but a few global political leaders. Pope Paul VI's 1965 address to the UN, a papal first, received polite applause but did nothing to shape world affairs. But then there arrived in Rome one of the 20th century's big personalities. John Paul II. A Polish Pope. A pope who threw political punches. 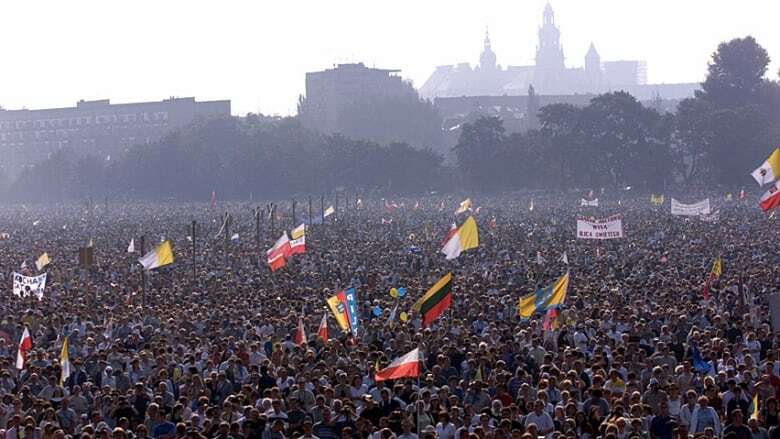 When Karol Wojtyła walked out onto the balcony of St. Peter's in 1978, a shudder ran through the communist world. Twenty-five years after the implosion of the Soviet Union, it's now all too easy to forget the life and death struggle between the democratic and communist world that plagued every aspect of political life. Certainly, debate continues on just how much credit Pope John Paul II should be given for helping the demise of communism. But even skeptics acknowledge the symbolic political power he leveraged on the global stage. As the first truly modern pope — telegenic and multilingual — he spoke in a way people could understand, and capitalized on the emergence of satellite TV and the beginnings of a global public sphere. And he used this "soft power" to condemn communism as an assault on human dignity and freedom — a message that rocked the governments of Eastern Europe, especially when he took the battle to their home turf. 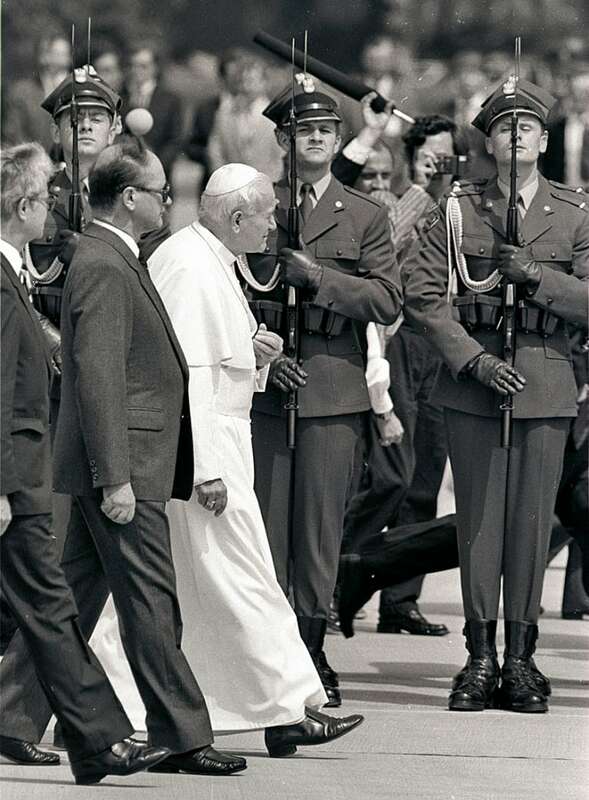 On a 1983 trip to Poland, arriving to the ecstatic welcome of millions and armed with nothing more than his position and personality, John Paul II publicly dressed down prime minister Wojciech Jaruzelski, whose knees were visibly shaking. Riding on a surprising wave of global popularity, John Paul II became the first pope to visit the White House, where he secured secret funding for Poland's anti-communist resistance movements. He went on to befriend presidents Jimmy Carter, Ronald Reagan and George H. Bush. He also lectured Soviet leader Mikhail Gorbachev on human rights. He told Palestinian leader Yasser Arafat that peace was his only option. And, though frail and elderly, he travelled to Cuba to try to convince Fidel Castro to liberalize. In a global society in which image was becoming all important, the papacy afforded undeniable cachet. While the Vatican rather implausibly insisted it was the message and not the man that enjoyed the global popularity, it was obvious that a certain amount of personality cult helped John Paul II advance his moral and political agenda. The numbers tell the story. John Paul II made 104 international trips, had 738 meetings with heads of state, and 246 meetings with prime ministers. His critics said his approach to global affairs was inconsistent and failed to tackle several important issues, in particular, the military dictatorships in South and Central America. But his foreign policy reached wide. When he was elected the Vatican had diplomatic relations with 85 nations. At his death, it was 174. Pity the pope to follow in those footsteps. Pope Benedict XVI, despite having been John Paul II's right-hand man, was a very different kind of individual — bookish and patently uncomfortable in the limelight. With Benedict XVI there seemed to be an almost wilful attempt to reduce the personality of the papacy in the mass media. Certainly, there were those in the Vatican's curial government who privately, very privately, suggested that the enormous personal popularity of John Paul II had been, well, a bit much. But in a secular world, where the image of the messenger is inextricably linked to the power of the message, the deeply theological Benedict XVI had a hard time of it. In his eight years as pope, Benedict made 24 international trips, and established diplomatic relations with South Sudan and Russia. But his foreign policy overtures were far fewer, and occasionally problematic. His now infamous 2006 speech in Regensburg, during which he quoted a 14th-century leader on violence in Islam, provoked scattered rioting in some Muslim countries, and was seen as a serious diplomatic misstep. By the time he retired in 2013, there were many who felt that, under Benedict, the bureaucracy of the Vatican, including its once lauded diplomatic corps, had grown complacent and intransigent. In his first address to the Vatican's diplomatic corps trainees, Francis, pulled no punches. "Careerism," he said, "is leprosy! Leprosy!" Very undiplomatic language. Very Francis, it seems. In the first year of his pontificate, the new Pope spent most of his public time moving the Church away from questions of doctrine, and reaching out to the faithful. Casual, warm and ready to wade into a crowd, Francis has the kind of charisma that TV cameras love, and secular politicians can only envy. But, behind the scenes he's a man on a different mission — ready to crack open the Vatican's curial government. Under the smiling man from Argentina, heads have rolled and titles, perks and positions vanished. Careerist clerics, including members of the diplomatic corps, are just waiting for the axe to fall. As quickly as propriety allowed, Francis appointed a new Vatican secretary of state (responsible for the church's foreign relations) — Cardinal Pietro Parolin. A highly skilled career diplomat, Parolin immediately made clear what he and Francis were trying to achieve: "I wouldn't like a diplomacy that is on the front pages, but a diplomacy that is more effective." Well. 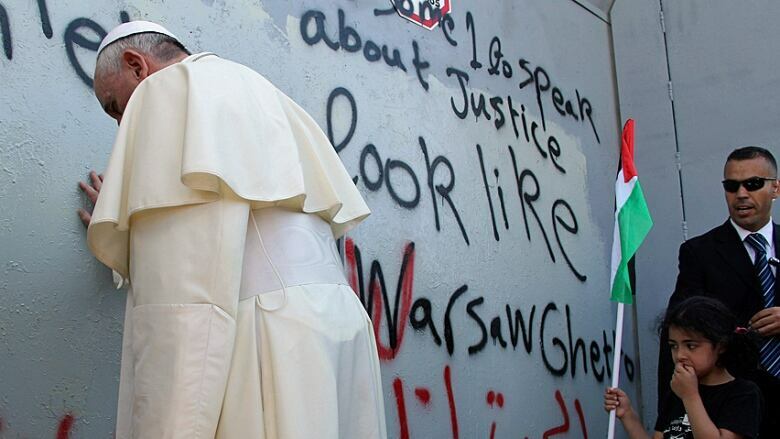 A Pope can't pray in front of the barrier wall in Israel without making the front page. But Francis and the men he's appointing to power positions want change — now — including in the diplomatic corps. This has significance in world of work-a-day global diplomacy when you realize how involved the Vatican is, and can be, in international affairs. From its observer status at the UN, to its hazy role in the European Union. From winning the release of political prisoners and aid workers in the Middle East, to serving as a back channel for talks with Hamas and sub-Saharan warlords, Vatican diplomats have the potential for ambiguous, nebulous but very profound influence. 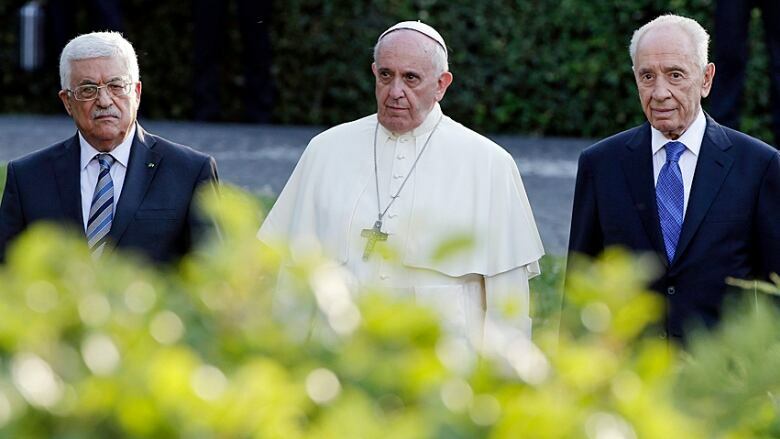 Some Syrian rebels have called on Pope Francis to intervene in that country's civil war. The same call went out from parties trying to resolve Venezuela's civil strife. 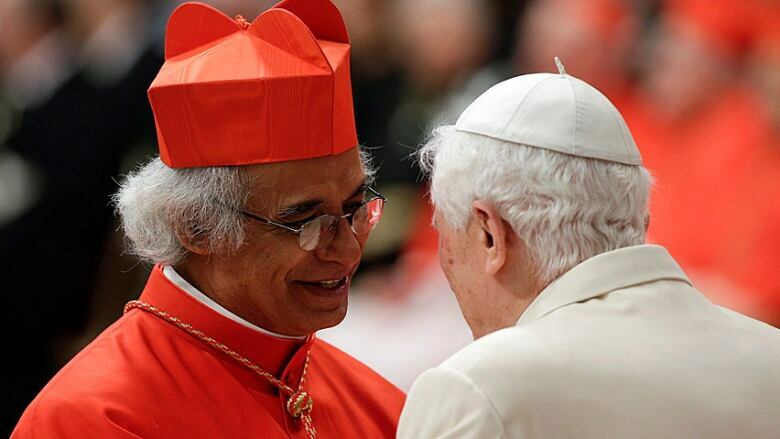 In the end, the potential for international impact will be tied to the personal charisma and respect afforded Francis. Unlike John Paul II, though, who made expansive proclamations to millions, Francis seems to intuit that standing alone and silent before a concrete barrier is equally effective. It is much too early to judge Francis's overall effectiveness. His public popularity continues because he has made no major missteps. But you can't court international attention, stake claim to moral authority and get involved in global issues without eventually dropping a ball or two. John Paul II had history on his side — pope during the largest revamp of the geopolitical world in two generations. But the world has changed. In many ways it's more complex and requires more diplomatic subtlety and nuance. In this, Francis may have caught a break. His non-dogmatic approach, his willingness to work around traditional diplomatic protocol, may allow him a freedom that secular diplomats don't have. His seemingly unilateral actions regarding Palestine and Israel — his very public condemnation of economic inequalities inherent in capitalism — speak to a pope ready to take on the toughest of situations. It is also an approach that enables him to tackle one of the Catholic Church's greatest problems: relevancy in the modern world. For while people may not be pleased to be told what they should and shouldn't do in their bedrooms, most are sure to welcome a more peaceful world. He has produced television, radio and online programming in Calgary since 1992 — including CBC's 2015 Alberta election special. 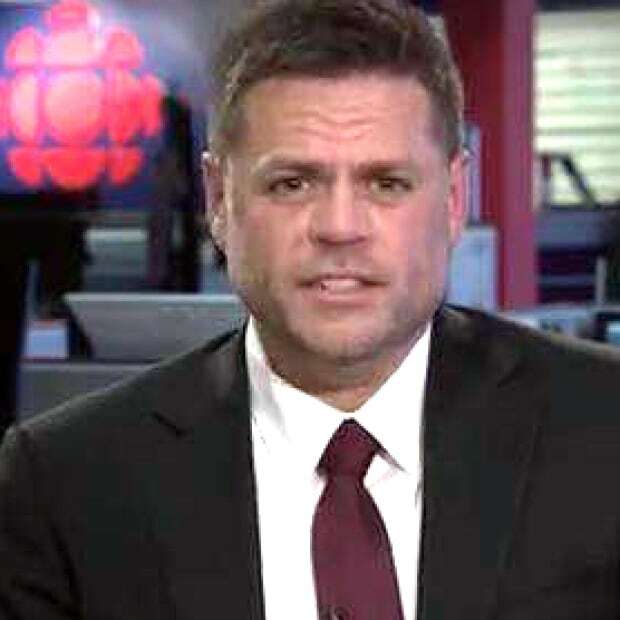 He worked for Al-Jazeera in Washington, D.C., was the managing editor of the Belgian newspaper De Morgen and also reported as CBC's Vatican analyst in the 2005 and 2012 conclaves. He was born in Calgary, grew up on a farm, and now calls this city home.